The Best Keto Desserts | 20 Keto Recipes! 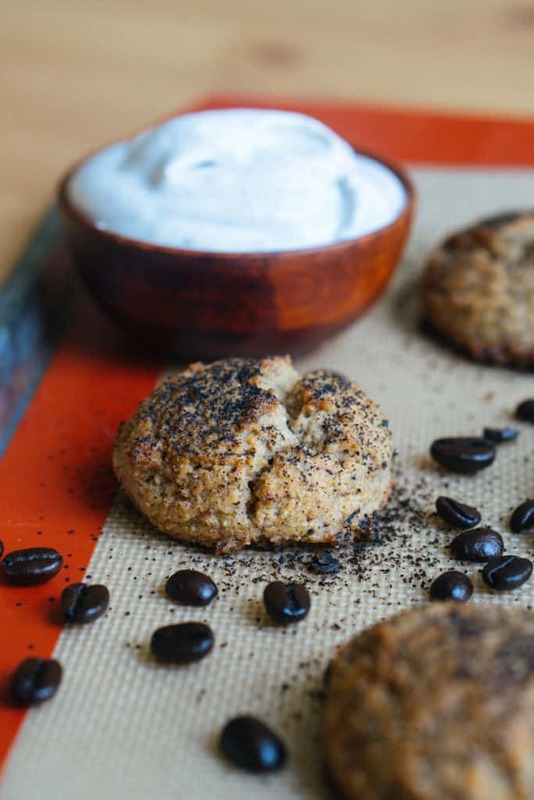 Flour tends to be a high-carb ingredient, so we like to find low-carb alternatives that provide the perfect dessert textures, without all the carbs. Why have a normal chocolate chip cookie when you can amp it up with cheesecake? 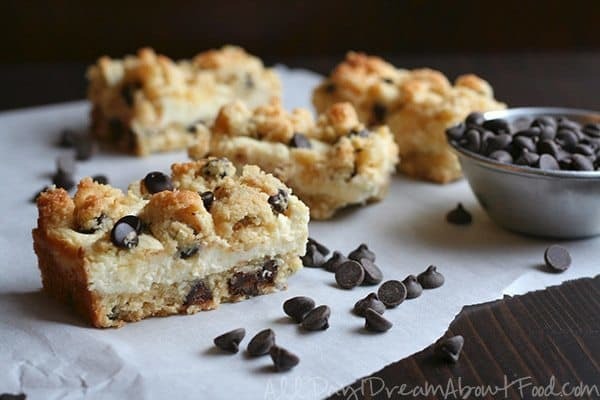 These Chocolate Chip Cookie Cheesecake Bars are a mash up of two delicious desserts. That blend of buttery cookies and tangy, rich cheesecake is sure to be a hit at potlucks and parties. 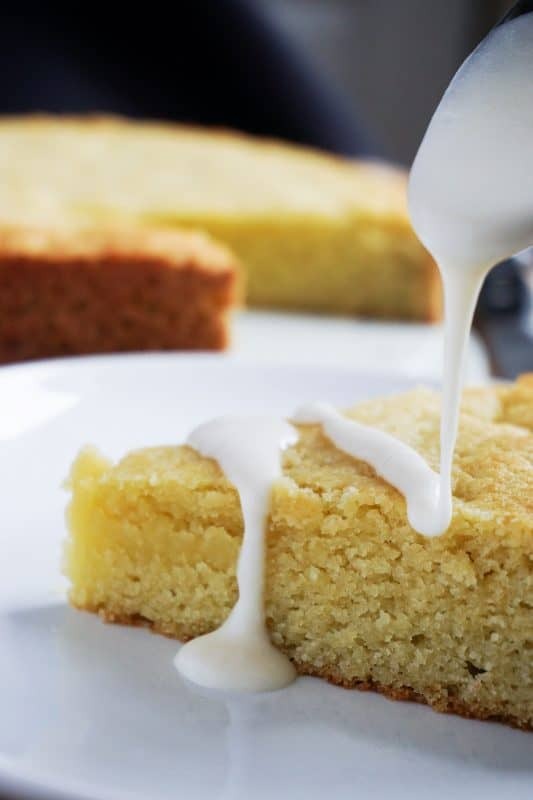 This Olive Oil Cake recipe is just something you need to have in your back pocket. It's a simple cake recipe you can make for birthdays or use as a base for other desserts. Olive oil has a strong flavor, but it won't come through in this recipe. You'll be surprised to find it tastes like a dense pound cake. Add in different spices, nuts, or flavors to jazz it up or top it with whipped cream or a low-carb icing. 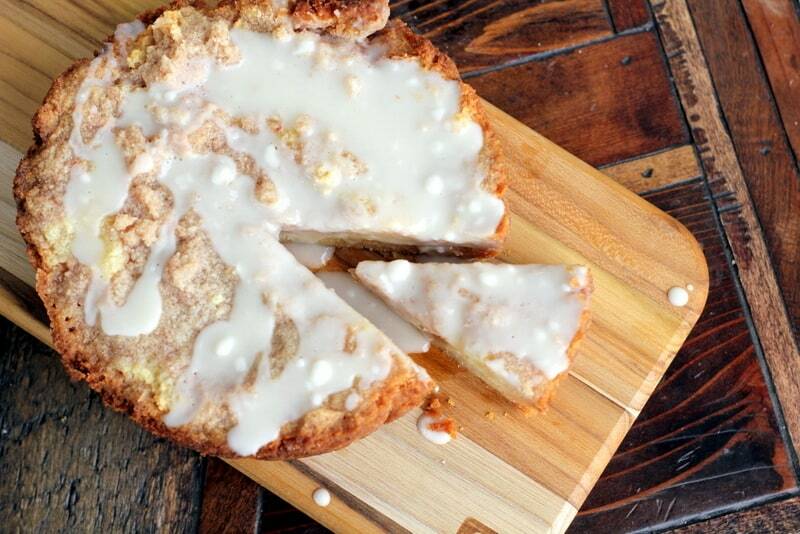 Enjoy a slice of this moist, vanilla cake for just 2.5g of carbs per serving. This keto cake is a fan favorite. A gooey butter layer sits on top a moist cake bottom and when they melt together in your mouth, you'll forget it's a healthy recipe. We've added a couple secret ingredients to get the perfect textures, and highly recommend topping your cake with whipped cream or fresh berries. 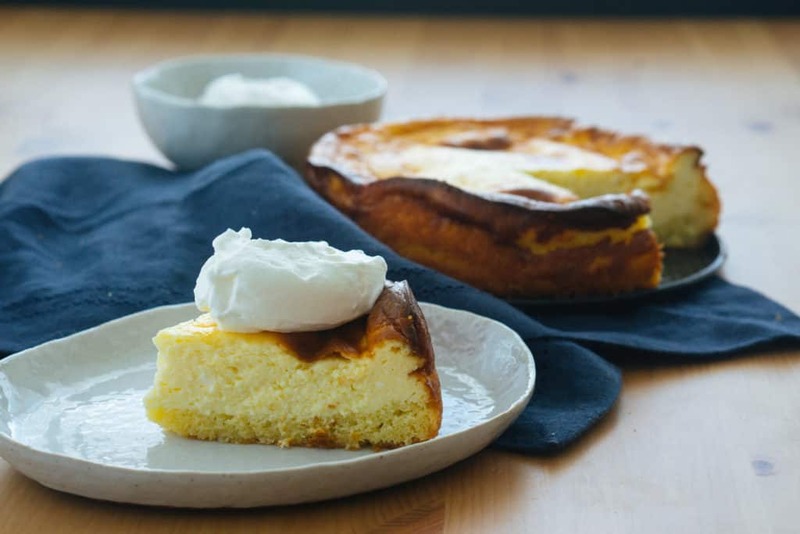 Indulge in Ooey Gooey Butter Cake for just 2g net carbs per slice. We've created a Nut-Free Coconut Cream Pie without all the carbs, so you can enjoy every layer of coconut bliss while sticking to your keto diet. 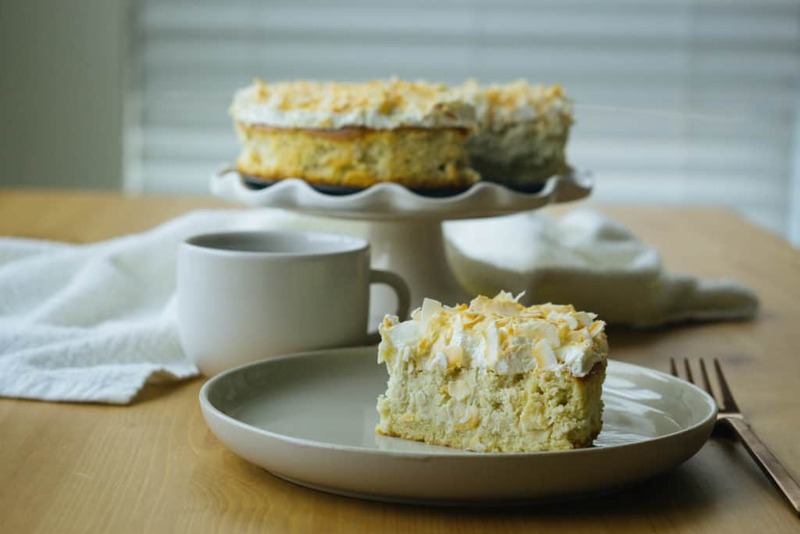 From the buttery crust to the fluffy center, all the way to the toasted coconut on top, you will be in coconut heaven. Impress your guests with pure indulgence and only 3.6g of net carbs per slice. A pretty cake stand goes a long way too. 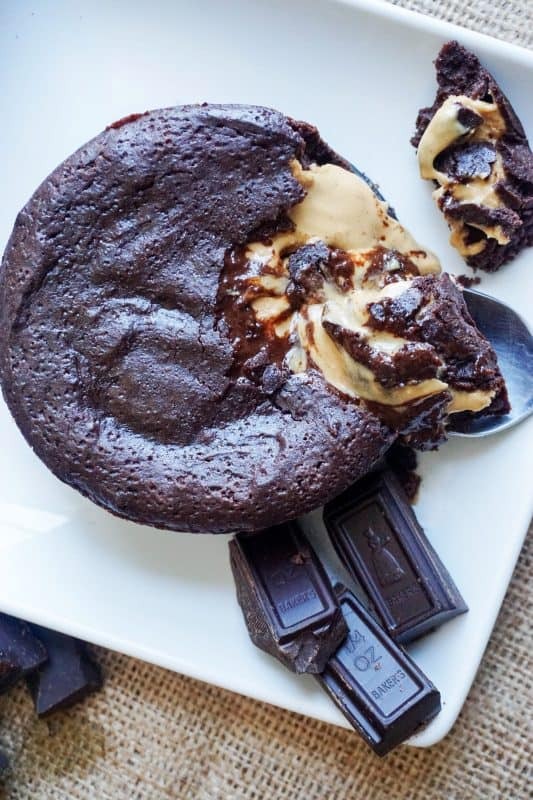 If you love that classic combination of chocolate and peanut butter, then you will love this Chocolate Peanut Butter Lava Cake. Inspired by both Reese's Peanut Butter Cups and fancy lava cakes, we were able to come up with something spectacular. Watch the melted peanut butter pool out of the rich dark chocolate cake and onto your dessert plate. We've created liquid gold for just 3.5g of net carbs per serving. 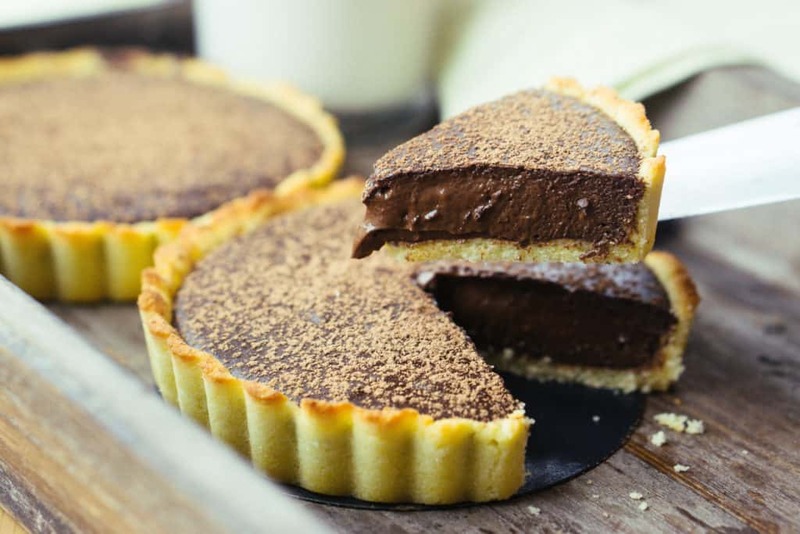 If you're ready to lean a little over onto the fancier side of baking, then let us guide the way with out Dark Chocolate Tart Recipe. 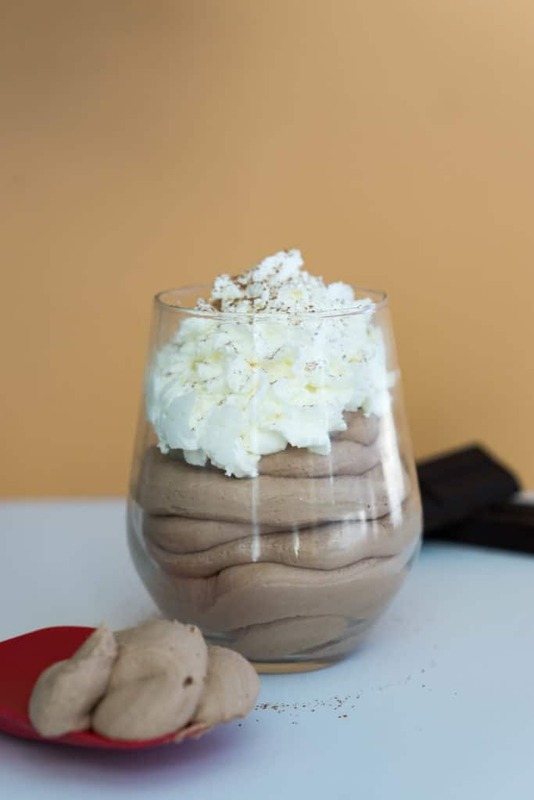 We created this low-carb recipe for true dark chocolate lovers, but you can easily tone it down with a dollop of fluffy whipped cream topping. It starts with our favorite pie crust recipe then we fill it with a thick layer of intense chocolate custard. It's the perfect keto dessert for dinner parties or date night, and is only 1.7g of net carbs per slice. No oats? No Problem! 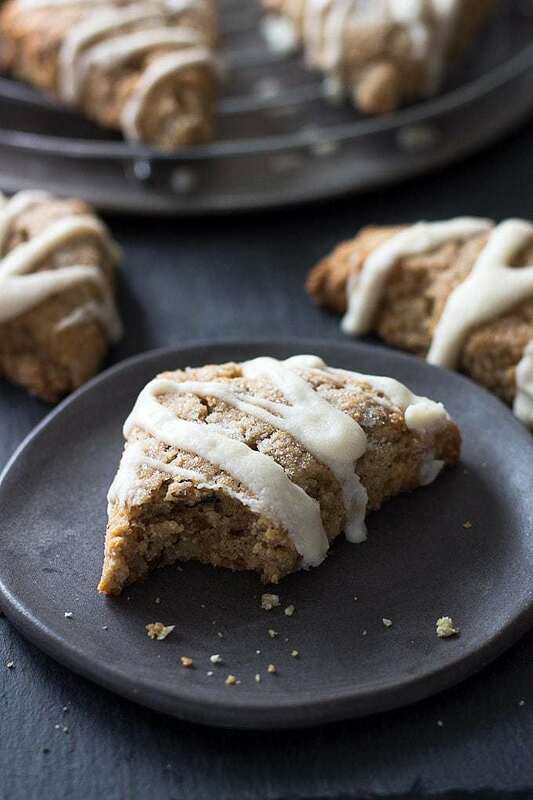 These Maple Walnut Scones are a spin on the Starbucks Maple Walnut Oat Scones and taste as good as the real ones. This dessert perfectly combines all the comforting flavors of fall and pairs nicely with a cup of coffee. Bring a batch to the office and wait for their reaction when you tell them they're sugar-free and only contain 3g of net carbs per scone! Blondies are chewy and gooey like brownies, but their flavor is less cocoa and more butterscotch. To replicate that classic blondie flavor in our Keto Skillet Blondies, without using traditional brown sugar, we used a combination of almond extract and and vanilla. 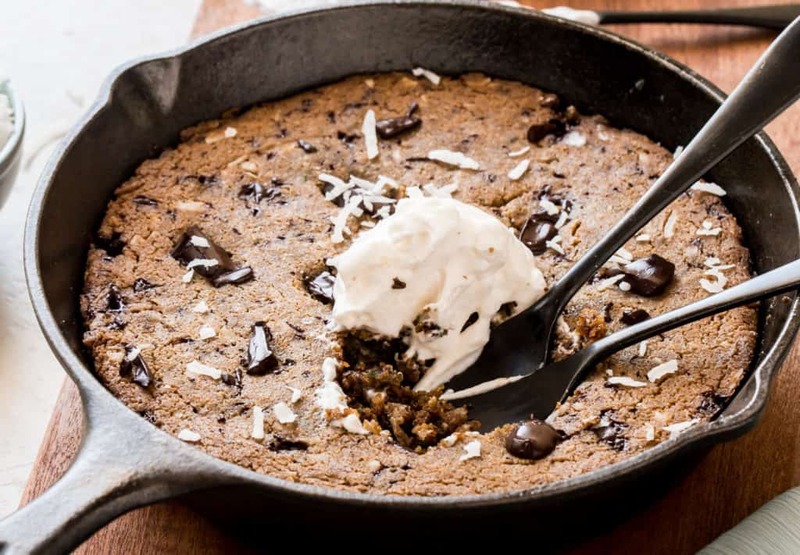 Invite your friends over for dinner and serve this warm skillet with a scoop of keto-friendly ice cream. Everyone, grab a spoon and dig in to just 5.25g of carbs per serving! 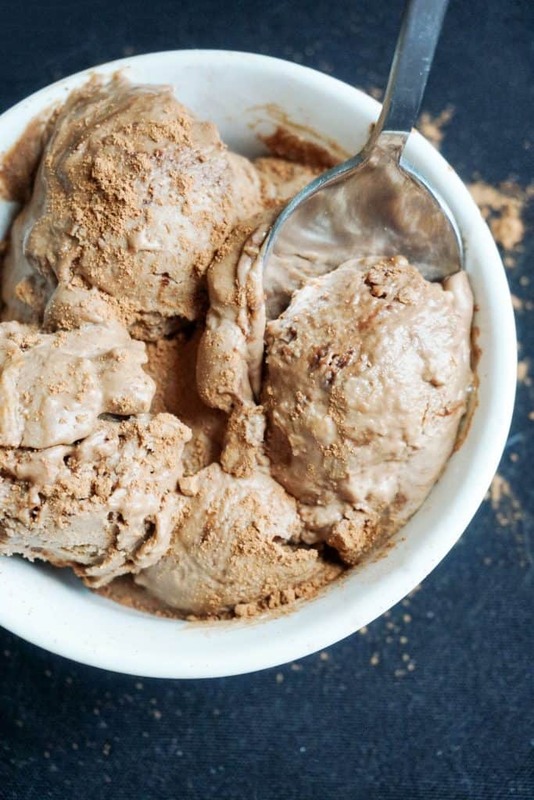 You could spend your extra cash on low-carb ice cream, or you could make it yourself at home. You won't even need an ice cream maker, just a few simple ingredients like real heavy whipping cream, egg yolks and cocoa. 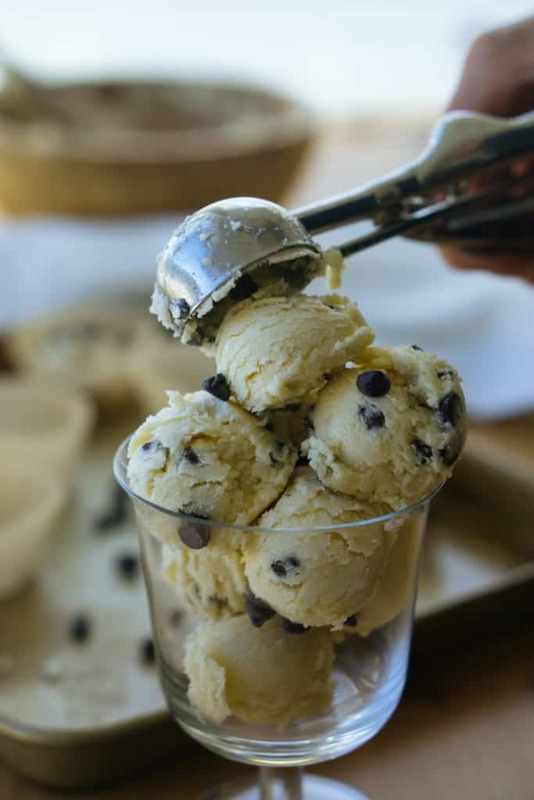 It's great there are keto-friendly ice cream options at the grocery store, but they're just not as creamy and rich as our homemade Low-Carb Ice Cream Recipe. Enjoy a scoop on its own or serve it with our Keto Brownies or between two of our Chewy Chocolate Chip Cookies. Just 4.75g net carbs per serving! If your favorite season is Fall and you live for pumpkin spice everything, then you're going to need a keto recipe to get you through the Thanksgiving holidays. 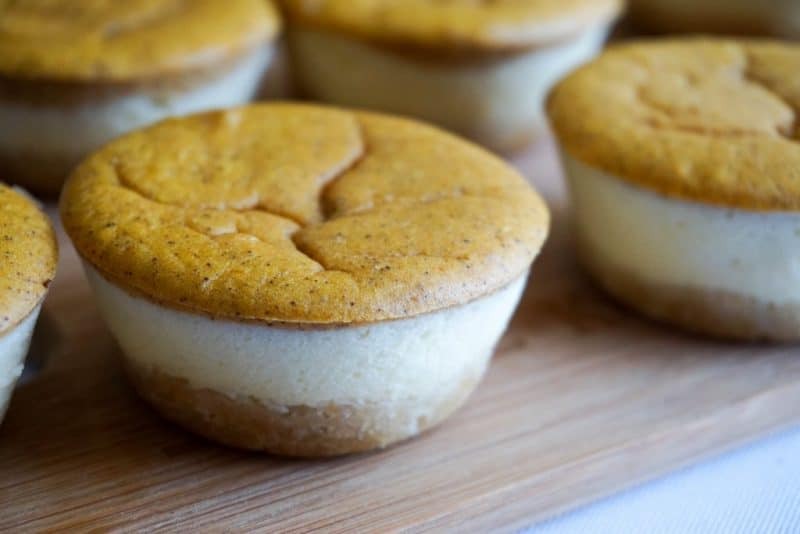 These Pumpkin Cheesecake Cupcakes are made with layers of rich cheesecake and pumpkin pie filling, so you get all the fat you need in a dessert, without all the carbs and sugar. Enjoy one for just 3.5g of carbs. We haven't forgotten about you pie-lovers out there! This Low-Carb Pecan Pie recipe took a few tries to get it just right, but we took it very seriously. 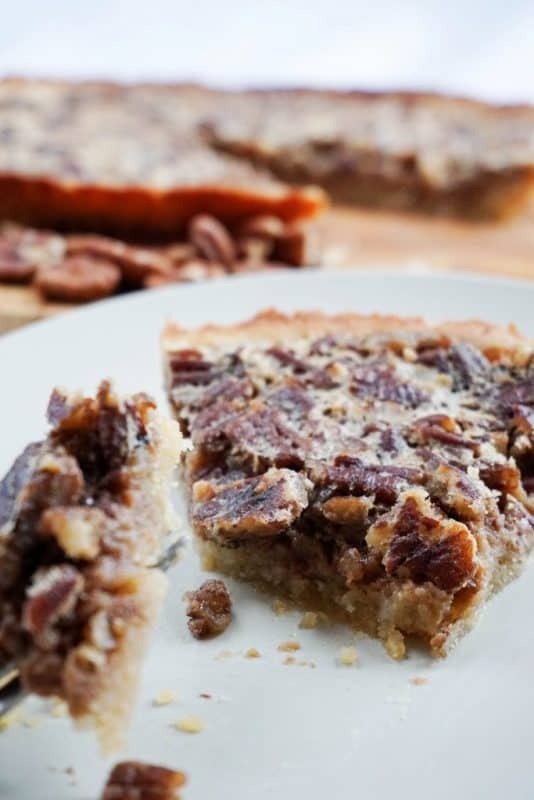 It starts with a buttery crust and is filled with a sweet and sticky pecan filling. Serve with a dollop of whipped cream or your favorite low-carb vanilla ice cream. Enjoy a slice of pecan pie for just 4.4g of carbs. If you like to have something sweet in the afternoon with a cup of tea or coffee, then this Cinnabon Coffee Cake will become a new favorite recipe. Bake it on Sunday and have a piece of it every day through out the week. Sweet enough to kill a craving, but low in sugar and high in fat so you can stop after one piece. The sweet drizzle and dense cake tastes just like a cinnamon bun, without all the gluten and fructose for just 4.3g of net carbs per piece. We had to replicate that childhood nostalgia of chocolate chip cookie dough without using too many flours and sweeteners. These Cookie Dough Fat Bombs are very low in carbs and high in fat, making them a perfect snack or late night dessert. Add fat to any meal with any of the recipes from our Fat Bomb Bible. Enjoy your cookie dough for just 1g of carb per serving! Sometimes, it's too hot outside to think about turning the oven on. Instead of waiting for cookies to bake then cool, make these No-Bake Peanut Butter Cookies. 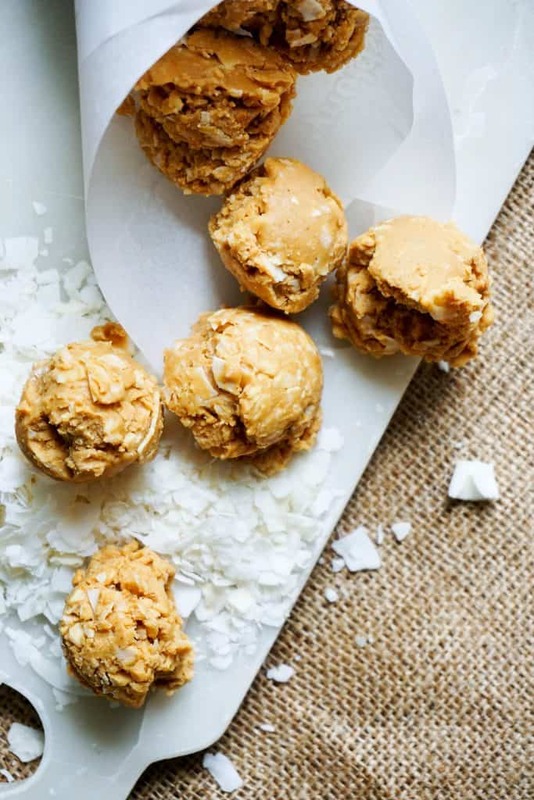 These little balls are made with crunch peanut butter and coconut, so you have a crunchy, chewy, gooey dessert ready in minutes. Pop one in your mouth for just 2.75g of net carbs. 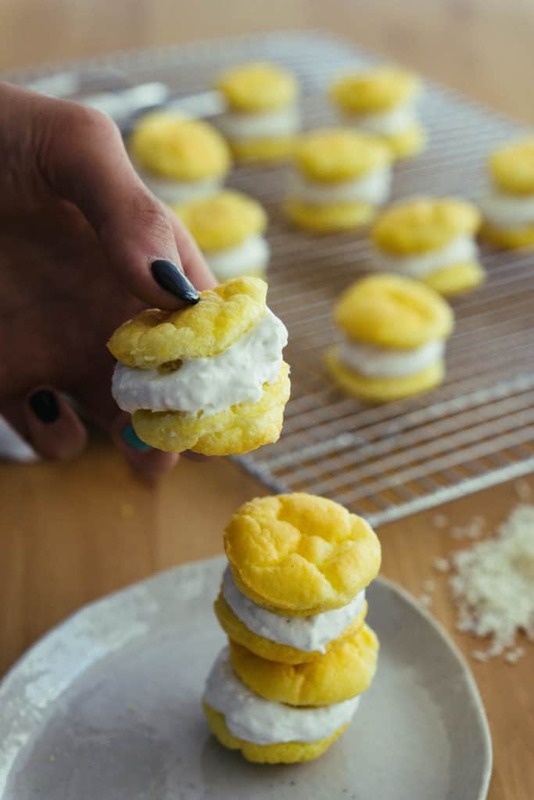 The perfect cream puffs need that cold, creamy filling between two fluffy pastry halves. Using just stevia as a sweetener, we've made these Low-Carb Cream Puffs extremely low carb! Just 1g of carb per serving. Many people experience digestion discomfort from keto sugar alcohols, so it's nice to have a stevia-only recipe on hand. Making a low-carb chocolate chip cookie recipe that's good enough to compete with your childhood tastebuds is no easy task. Thanks to a secret ingredient and multiple experiments, we mastered the Chewy Chocolate Chip Cookie. Don't worry! 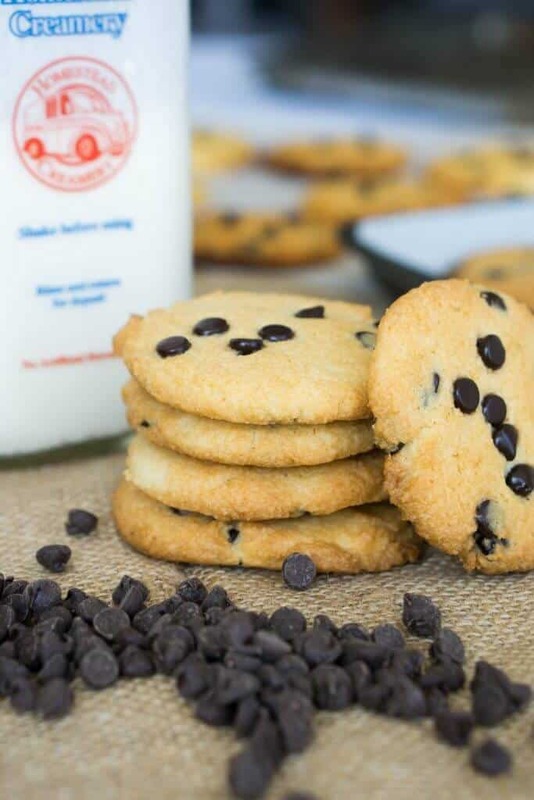 We have a coconut flour version and an almond flour version, so you can make your cookies the way you like them for just 1.7g of carbs per cookie. Carrot cake has a one-of-a-kind flavor...a hint of cinnamon, the crunch of a walnut and the chew from the coconut and carrot. You can't forget the cream cheese frosting that pulls it all together! 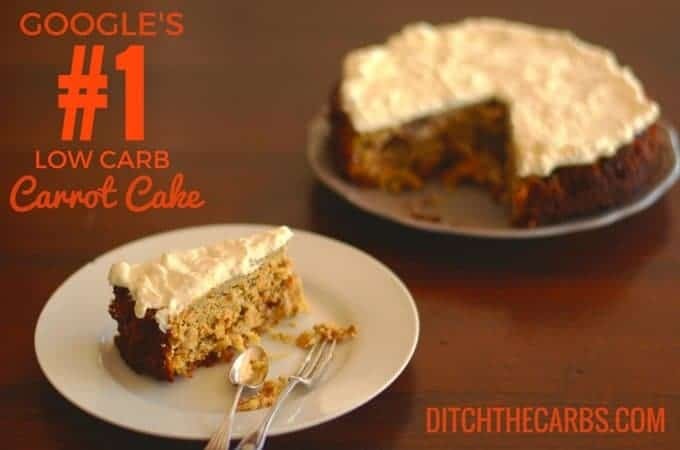 This Low-Carb Carrot Cake brings all the traditional flavors home without all the sugar, so you can have a slice of your favorite tangy cake for under 4g of net carbs. You may find on your keto journey, you don't crave dessert like you used to. You might only have dessert once and awhile. When that time comes and you just want a quick and easy recipe to whip up without a bunch of ingredients, make our Chocolate Mousse. You'll be surprised by how rich and delicious this recipe is, using just a few simple ingredients. Enjoy a serving for just 3.5g of carbs and keep the leftovers in your fridge for another night. 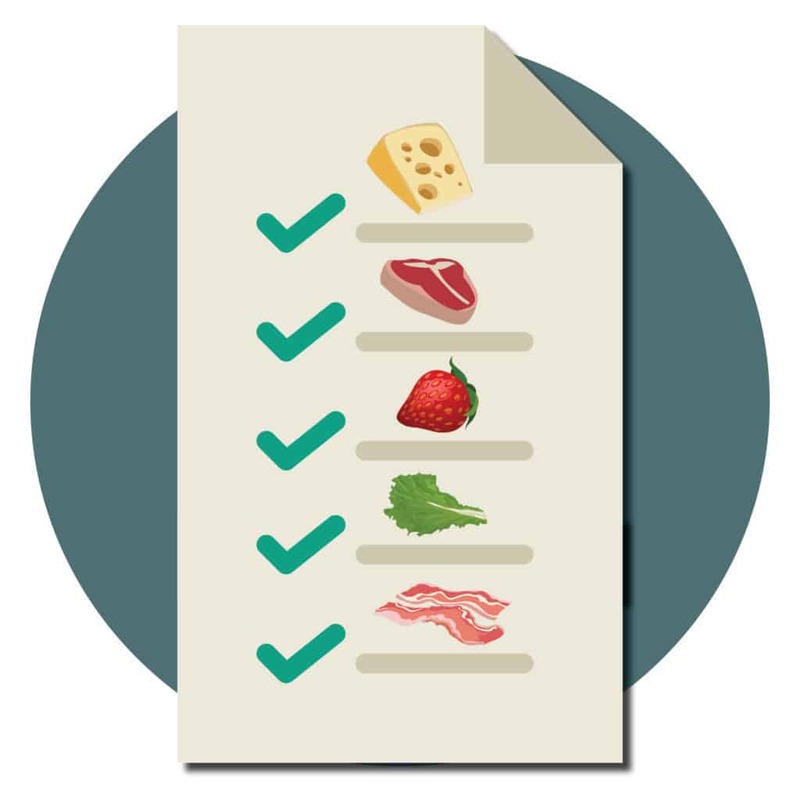 A zero carb dessert? Yes! You've heard of bulletproof coffee, but what about tea? Make your evening (or morning) cup of tea, creamy and sweet. 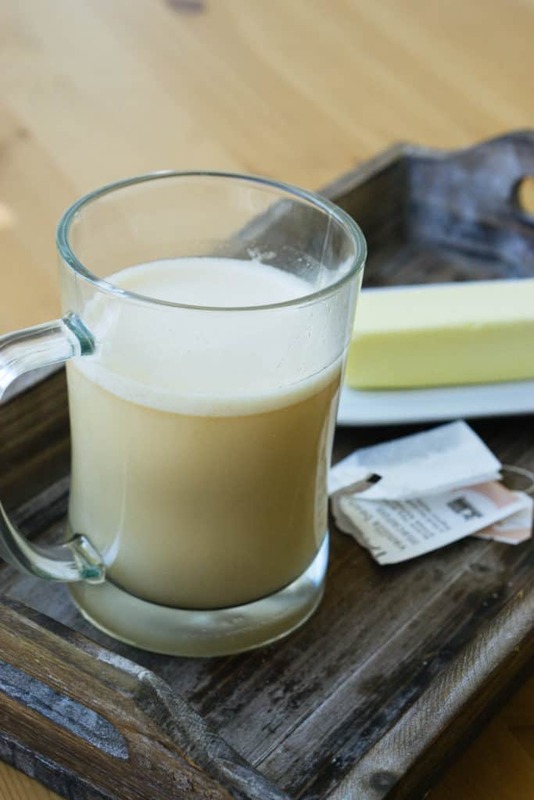 Get in some fat with this Low-Carb Dessert Tea without doing any baking and while treating your sweet tooth. Drink your dessert for 0g of carbs.